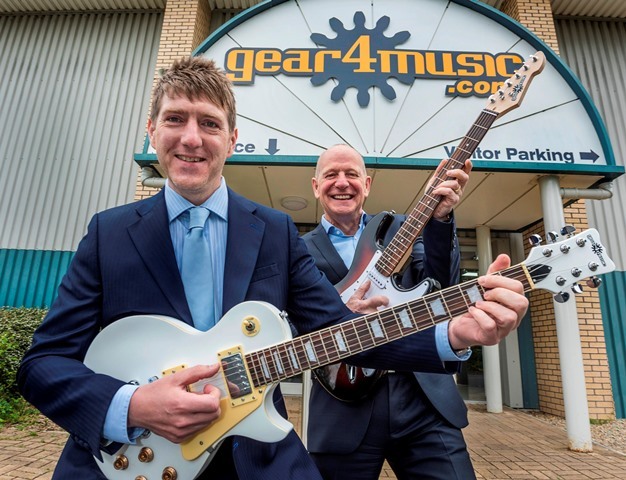 Gear4Music, the Leeds-based online seller of musical instruments and equipment, has experience an upsurge in profits and revenue. For the six months ended 31 August, the company reported a 36% rise in revenue to reach £42.5 million from £31.2 million in the same period last year. Gross profit was up 23% from last year’s £7.8 million to £9.6 million. But EBITDA fell from £717,000 last year to £652,000, though the company said this was in line with expectation. CEO Andrew Wass said: “During the Period we are pleased to have achieved further market share gains, with revenue growth of 36% and strong growth both in the UK and internationally. 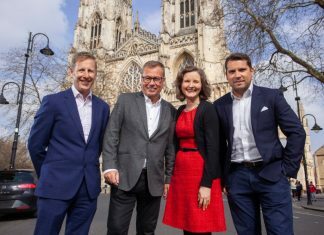 “As the market for musical instruments and music equipment continues to transform and consolidate, we have strengthened our position as the UK’s leading retailer within the market, having invested into our customer proposition, market leading e-commerce platform, and scalable infrastructure. “As we continue to invest and focus on gaining market share, I am pleased to report that we have seen particularly strong revenue growth since 1 September 2018 alongside notable gross margin improvements on the H1 period.